Mari seems to be a relatively normal seventeen year old. Shy, with little experience of the world, she has dropped out of school to work at the coastal hotel her mother runs. But Mari’s relationship with a mysterious translator brings out a dark side of her that she had apparently had no knowledge of. 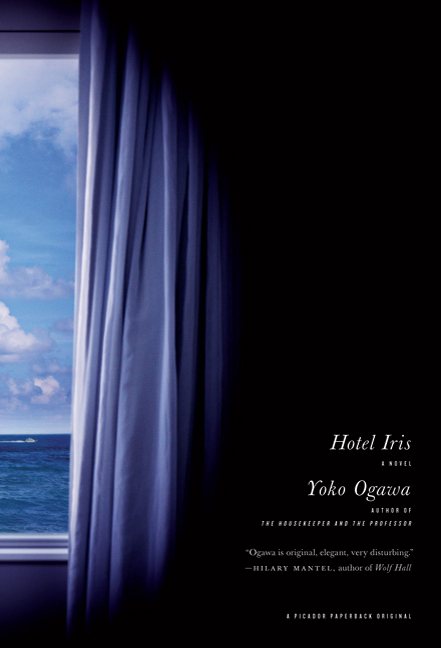 After Yoko Ogawa’s lyrical, poignant The Housekeeper and the Professor, Hotel Iris comes as somewhat of a shock. That same calm, lyrical prose is now employed in the service of the depiction of a frankly sadomasochistic relationship. Mari’s nameless partner, fifty years her senior, is a freelance translator of Russian letters and other odds and ends who lives on a nearby island. We are introduced to him in the first chapter, when he has a violent confrontation with a prostitute in one of the hotel’s rooms. The sound of his voice shouting “Shut up, whore” fascinates Mari. 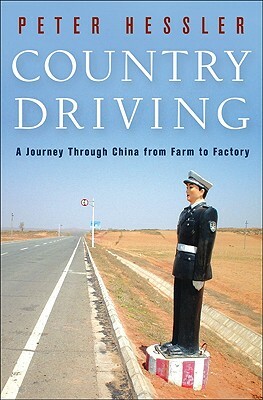 After a subsequent chance encounter in the street, the translator starts writing to Mari, and they agree to meet. There is a calm foreboding about the prose and the setting of their first meeting – the brilliance of the summer sky, the lively tourists, and the translator in his dark suit and tie. 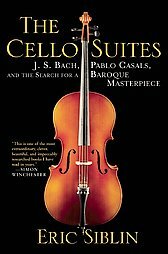 The six Suites for solo cello by Johann Sebastian Bach have become the centerpiece of the cello repertoire as well as a recording phenomenon, with some 180 recordings of just the Suite No. 1 currently listed at ArkivMusic. But this wasn’t always the case. Just a few decades ago the Suites were at the fringe of the repertoire, seldom played in concert, largely of interest to specialists and academics. How and why did this change? Eric Siblin, former rock music critic for The Montreal Gazette, has set out to answer this, interweaving his own story of discovery of these works with biographical details from Bach’s life, including the little that is known of the circumstances of the Suites’ composition, and the life of Pablo Casals, who popularized the works throughout his long performing career.